Weekend market is mainly conducted in the weekends like Sunday and Saturday according to the state rules. You can find each and every item for your household, or as a gift in this weekend market. If you want to visit the weekend market with your mom then you will get lot of fun because there are many things like, various shops, flower bouquets outlet, antique gallery and multi cuisine restaurants. So you can easily shop in this market, and enjoy the different varieties of foods also. Why Do You Need to Visit Your Weekend Market with Your Mom and Family? 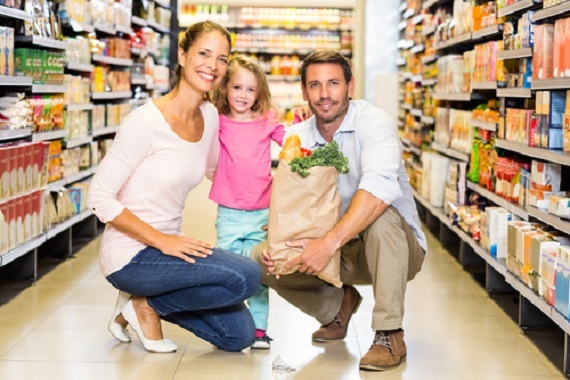 While most people go to such markets to buy commodities of daily needs, doing some leisurely shopping with family members, especially moms can be quite an unwinding and relaxing experience. The joy of buying items from a store by personally visiting one outweighs the benefits of ordering things online. A buyer can touch the items with his or hand that he or she wants to buy, feel the texture and the material, and check for any fault, if present. Faulty and damaged goods can be returned then and there to the shopkeeper, after a thorough inspection. A buyer can explore the entire market or shop at their own ease, without having to remain satisfied with only the products that are advertised on the page of a particular website. Going for shopping means not having to stay in the confines of a four walled room, and getting a whiff of fresh air. A buyer can bargain or haggle for the price of any good as much as they want to, and then feel victorious with their precious catch and rejoice at their win. The advantage of offline shopping is that a shopper has the option of buying items either from a retail store or visiting a wholesale outlet. The buyers can also go for a coffee or watch a movie afterwards, after shopping is completed. This is a great way to catch up with old friends, mend broken relations, or renew the bond with a loved one. Why Is It Best to Go to A Weekend Market with Your Mom? Weekend markets mostly have wares like spices, utensils, organizers etc. that moms need in order to run the household. Shopping for spices and other local produce from weekend markets can turn out to be a learning experience when done with moms. Moms usually have a keen eye for the right kind of raw materials and you can be rest assured that the product that you buy with your mom will be of the highest quality. Mothers also need a fun day out with their children and going store hopping on a weekend market with her can surely delight her. Vendors who set up their stalls in the weekend markets often come with different handmade products that can be used for various religious purposes and moms love to curate such stuff. Weekend markets are also the best places to pick some fresh organic produce and the health conscious moms of today enjoy shopping for such stuff. Thus, nothing can be as better as weekend shopping, and no one can be a better companion than our mothers. It is suggested to visit the weekend market in the morning, so that you can easily cover the full market. Along with that, you must carry some cash in hand because most of these shops of weekend market do not accept the credit or debit card as payment gateway. The development of internet technology has opened up opportunities for people to get the information that they need instantly without hassles in various aspects of life. The internet technology is also helpful when it comes to online shopping as people get to shop for their needs in the comfort of their home. Among the many benefits that the internet technology can offer, online shopping is just one of the best. There are some people who also become addicted to online shopping, because of the convenience as well as accessibility that it can bring. Busy parents can now shop for their kids’ needs, even after work while at work. Shopping is vital for many people; some enjoy shopping while others try to make it as simple and less time consuming as possible. Online shopping is recommended for those who regard it as a chore and for people who enjoy doing it on a daily basis. No matter what your reasons are for doing your shopping online Abof coupons can help you. Through this, you can browse different items from diverse categories without going out of your home. You have the freedom to compare prices from. In addition to that, online shops are open 24 hours and seven days a week. You can shop immediately without wasting your time looking for a parking lot. Those who keep on looking for discounted deals may find delight with Nearbuy promo code.The Trendin coupon codes on CouponDekho can help you find the clothes that you are looking for without having a hard time. If you want to try to shop online, then the very first thing that you need to do is to open a search engine to find reliable online shops. If you need an item to be delivered fast, then it is better to choose one from your country. The best thing about the search engine is that it can filter your searches according to your location. They will suggest online shops that are located within your country. If you are from a huge country, then you will be overwhelmed by thousands of online shops that sell almost everything that you need. Most online shops will give you several categories for you to choose from. The first thing that you need to do is to choose the right category for your item and choose the item that you want. Lastly, you need to add it to your shopping cart. If you still want to buy other items, then all you need to do is to click “add to cart”. You will find the list of items that you have ordered and the amount that you need to pay. You can still remove some items from your shopping cart. 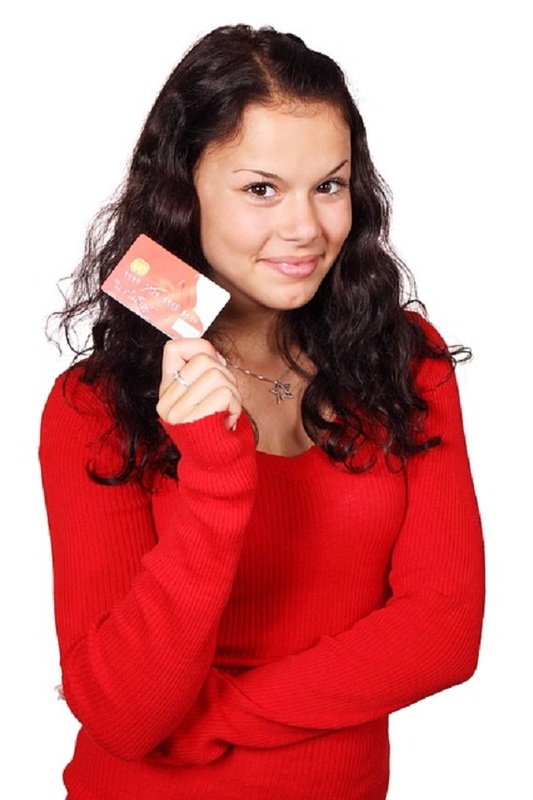 Payment is normally done through credit card. You need to enter some information and it will be charged to your credit card. The online shop will tell you the number of days that you need to wait before the item can be delivered to your home.